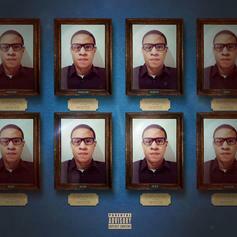 The Odd Future star's production is on point. 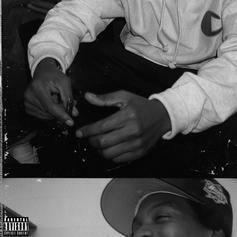 Queens' Remy Banks delivers his new 8-track mixtape "Champ Hoody Music Ep. 1." Sap comes through with a strong debut project in "Self-Employed." 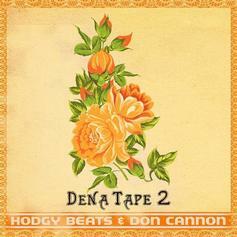 Hodgy Beats drops "Dena Tape 2" with Don Cannon. 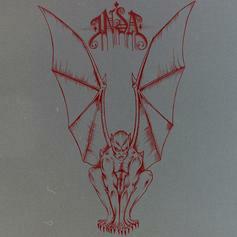 Hodgy Beats and Left Brain release their free album, "INSA" in celebration of July 4th. 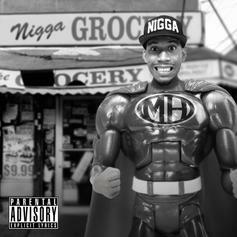 Odd Future's Hodgy Beats decides to kick start June by releasing a new EP called "Untitled 2". 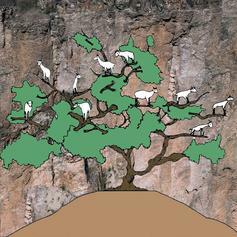 The free EP hosts 7 new tracks and features Left Brain and Lee Spielman. Download the project below! 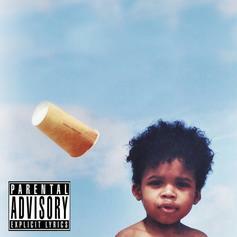 Hodgy gets on some beats produced by non-OFWGKTA members, such as Thelonious Martin, Juicy J, The Alchemist & more.